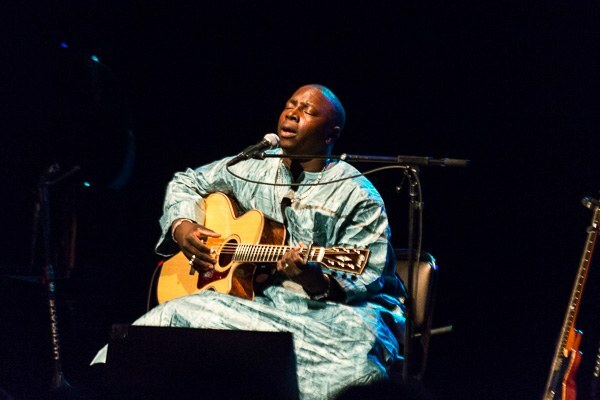 The audience hears wonderfully evocative global music between Idan Raichel and Vieux Farka Touré as they collaborate unrehearsed on stage. 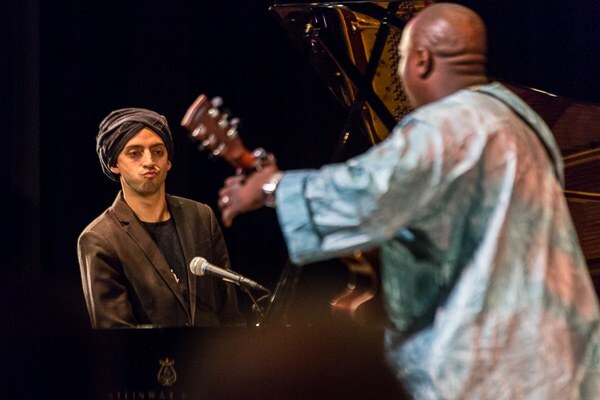 A couple of years ago, the first collaborative album, The Tel Aviv Session, between pianist Idan Raichel and guitarist Vieux Farka Touré stood out as one of the best releases that year even if they considered it really just a jam session. 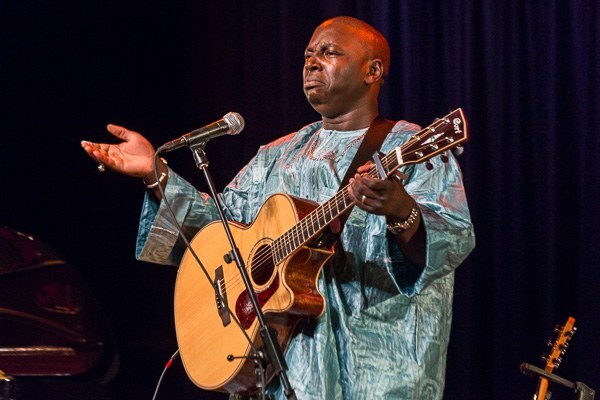 The Touré-Raichel Collective could have just released a one-off album and wrapped up a short tour closing the door on a side project for both of the musicians. 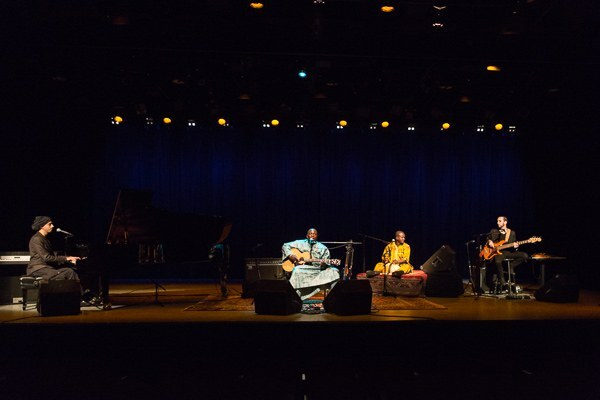 However, in 2014 the duo released a second album, dubbed The Paris Session, recorded in Paris (of course) because the strife in Mali, Touré's home country, made their original plan to record in Bamako impossible. 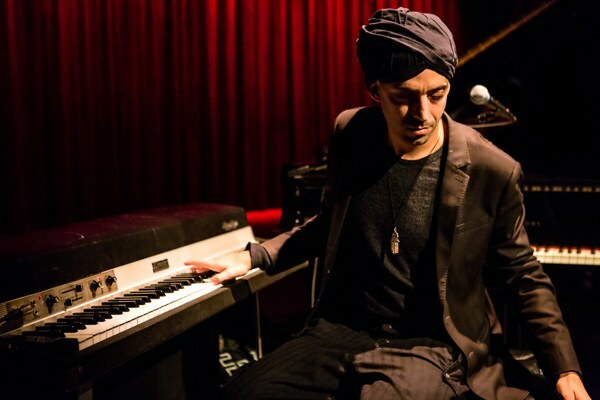 The new album is just as engrossing, reflecting a more urban environment within the first song as you hear the warmth of a trumpet, instead of the pure desert vibes from the earlier album. 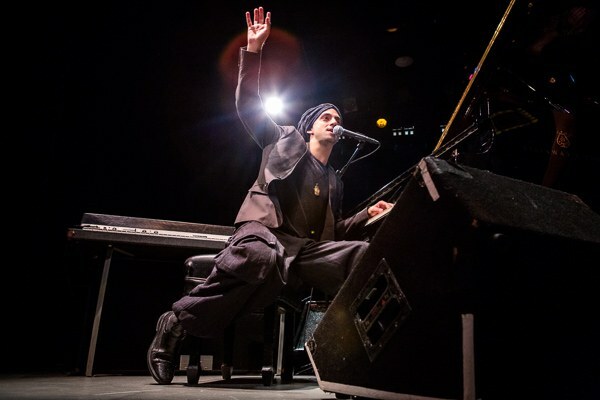 The four-piece group set off on a world tour to promote the album and on November 18th, they arrived in New York City for a show at Symphony Space, with a quick performance and chat with John Schaefer for WNYC's Soundcheck show before that. 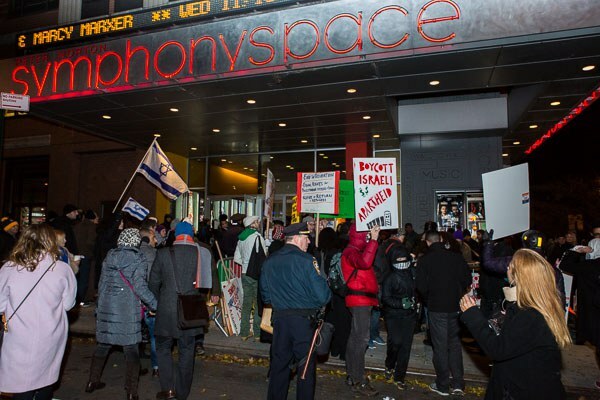 During the radio broadcast, Raichel mentioned protestors would be picketing outside Symphony Space. 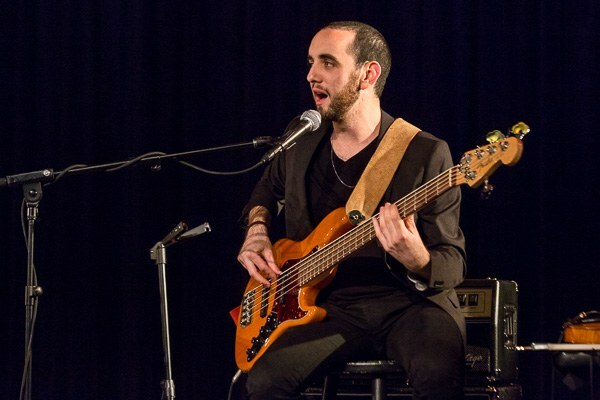 I took a quick look and saw that people were concerned that Raichel's stance on Israel's military was antithetical to the World Music Institute's (the organization hosting the show) mission statement. 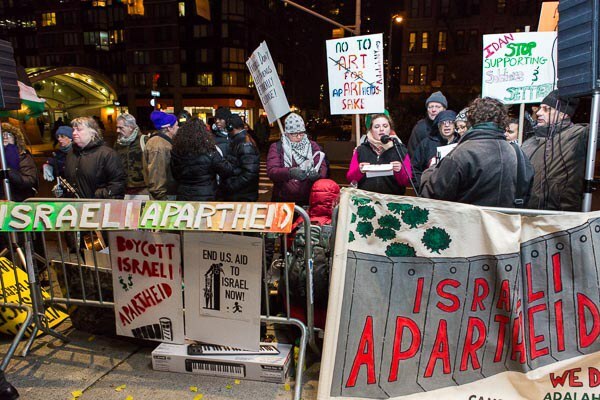 Thus numerous anti-Israel/pro-Palestine protestors were cordoned off on the sidewalk. 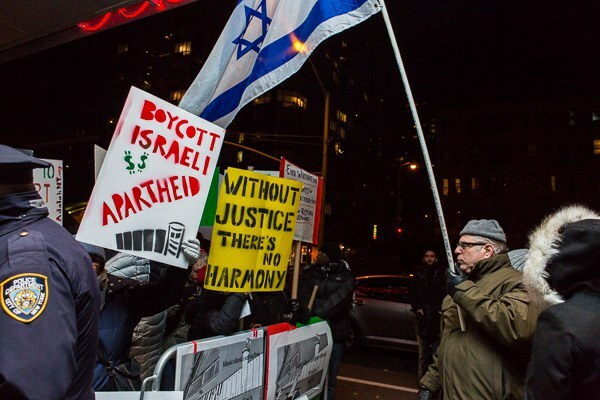 Opposite them was a smaller contingent of pro-Israeli counter-protestors. 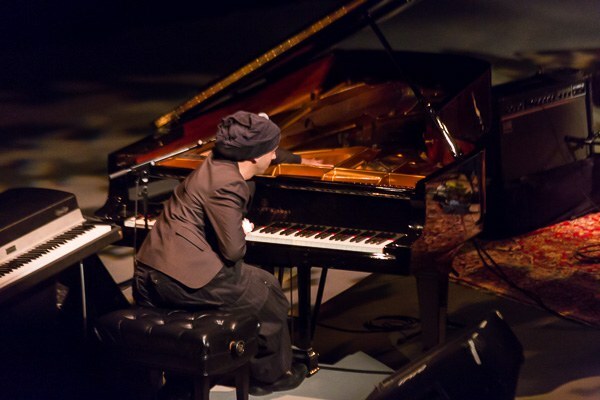 Raichel did acknowledge the protestors during the show, applauding them for braving the cold to make their point. 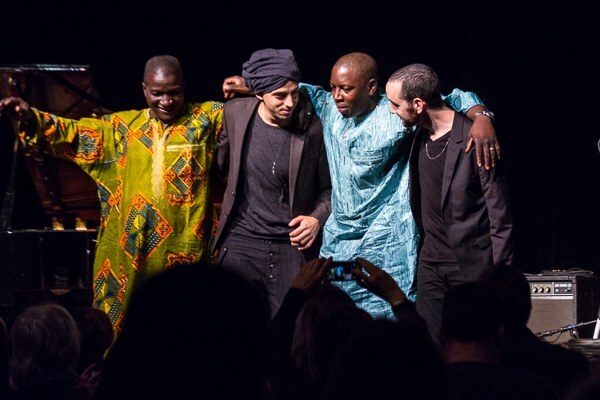 But as Raichel also noted, the band was not promoting any agenda; they came to perform. 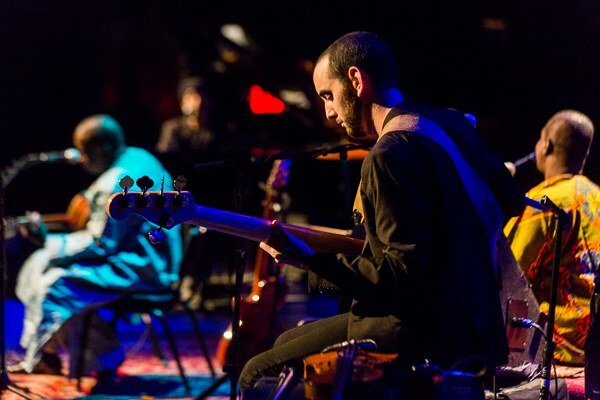 The four musicians, two Israelis counting bassist Yogev Glusman and two Malians counting the calabash playing Souleymane Kane, performed a magnificent set over the course of 90-plus minutes (though that included some time to resolve a few technical issues that arose) working without any predetermined setlist. They could improvise within their preexisting song structures and go in the direction the crowd was moving. 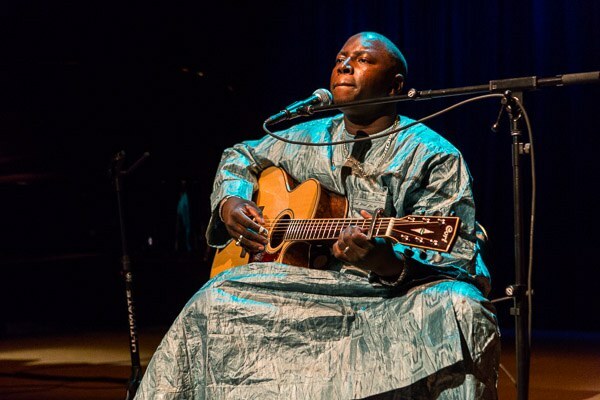 I recognized only a few "tracks" out of the context of either album, including the newer “Hodu” and the closer, their rendition of Ali Farka Touré's "Diaraby", as the group also performed and mixed in some compositions of Raichel's, like "Mi'Ma'amakin" and a mash of the older "Azawade" with "She'eriot Shel Ha'Chaim". 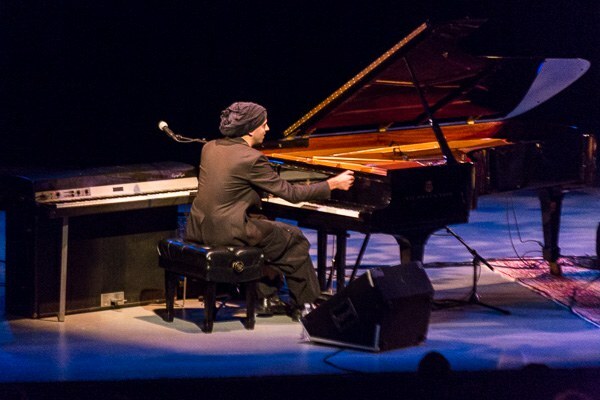 Again the whole set was unrehearsed and improvised, which led to a lot of experimentation and some unexpected turns. 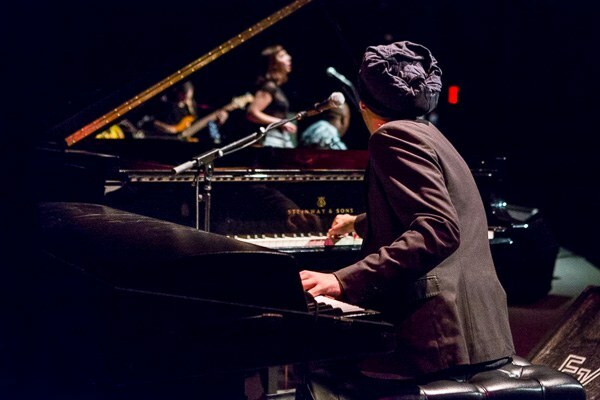 Vocalist Julia Easterlin came out of the wings and took the spotlight at one point to reverently and superbly intone Bob Dylan's "Masters of War". 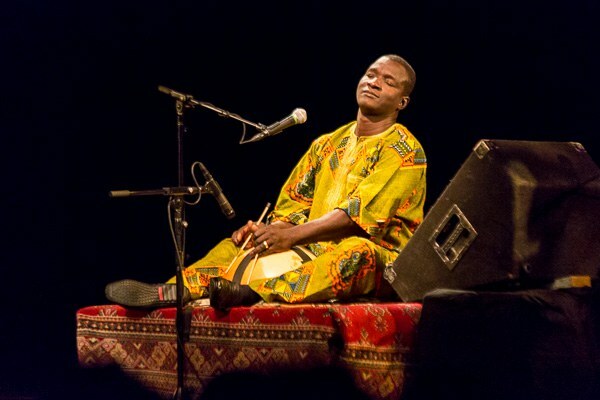 Technical issues aside, The Touré-Raichel Collective's fantastic performance had a good portion of the crowd out of their seats to dance to their groove by the end. 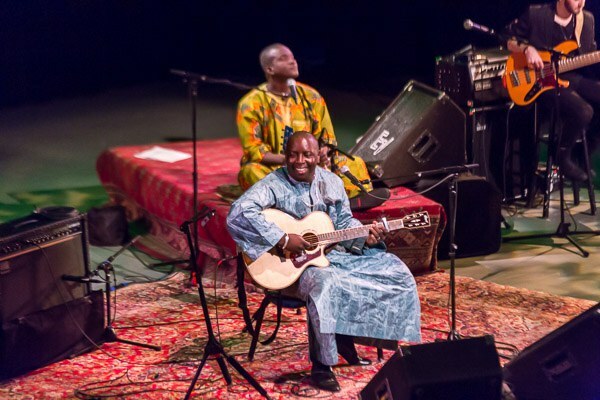 The band's creativity and musicianship aren't grounded in regional or religious traditions, Touré and Raichel unite to pursue a universal truth beyond their musical traditions. 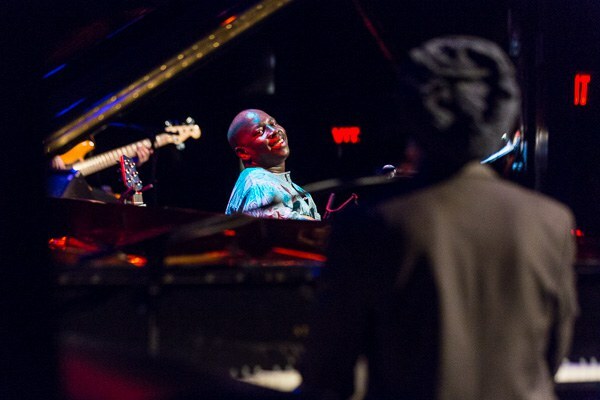 Their seemingly effortless collaboration is the epitome of global music.